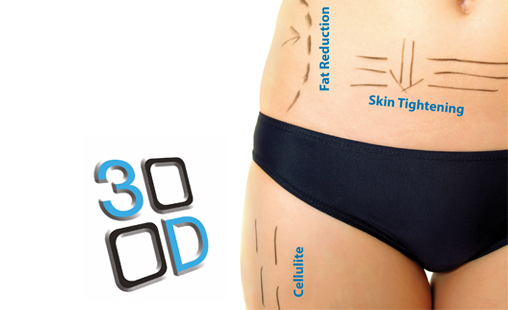 Fat Reduction – 3D Lipomed with A Shock-Wave Medical Version. A revolutionary NEW fat-reduction treatment is now available at our medical centre. 3D lipomed is a complete alternative to surgical liposuction. Fat Reduction – Fat Freezing – Cryolipolysis. Removal of stubborn pockets of fat for good, Cryolipolysis (fat freezing) offers an effective non-surgical solution. More defined waist or slimmer arms & thighs by ultrasound cavitation, can help you lose inches and weight visibly and immediately. Skin Tightening – Firmer, more youthful-looking skin. Radio frequency treatment, to improve the appearance of saggy skin around your face, abdomen, arms or thighs. 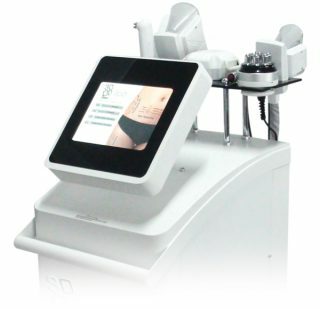 3D-Shockwave Cellulite Removal – A simple, non-invasive way to visibly reduce your cellulite.